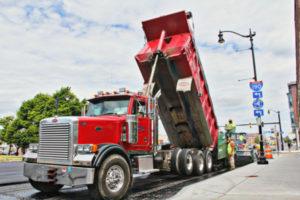 Help Wanted is a dump truck driver for a site-work and paving contractor. Our trucks are meticulously overhauled and maintained. If you haven’t driven a new rig lately, they even have Bluetooth and 12-way power seats! Veterans and folks with minimal experience are highly encouraged to apply!